In 2003, The Ben Enwonwu Foundation was founded by Oliver Enwonwu, who serves as executive director. A steering committee was formed to facilitate the establishment of the Foundation. The members were Atose Aguele, Chief (Mrs) Aino Oni-Okpaku, Louis Mbanefo SAN, Prof John Godwin, Sammy Olagbaju and Oliver Enwonwu. Its first meeting was held on May 8, 2003 at Aguele’s private residence at Flat D2, Abebe Court, Bourdillon Road, Ikoyi, Lagos. 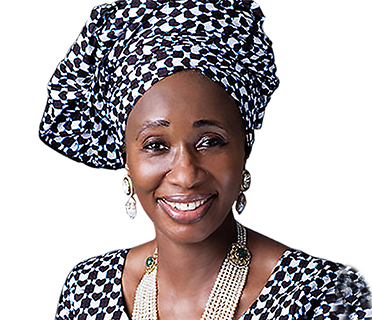 On December 18, the same year, Chief (Mrs) Oni-Okpaku was elected as chair of the board of trustees with Louis Mbanefo SAN, Sammy Olagbaju, Oliver Enwonwu, Frank Aig-Imokhuede, Olasehinde Odimayo and Evelyn Oputu OON as members. 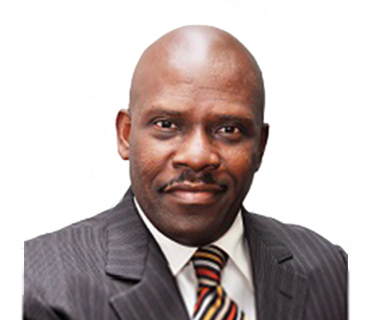 In 2004, Oshuwa Gbadebo-Smith, Chief Rasheed Gbadamosi OFR and Joe Obiago joined the board. With the resignation of Gbadebo-Smith and passing away of both Olagbaju and Gbadamosi in 2016, the Foundation board has a present membership of seven. Chief (Mrs) Aino Oni-Okpaku serves as chair. She holds a Masters degree in textile design and has been at the forefront promoting African arts and crafts. She is the managing director of Quintessence Nigeria Limited, one of the most exclusive names in the art and craft industry in Nigeria. 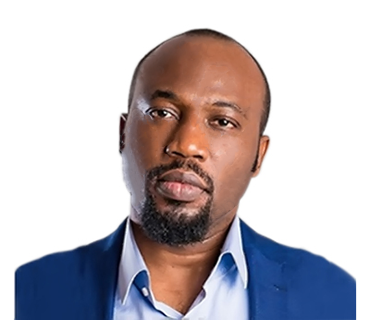 Oliver Enwonwu is executive director and founder. From University of Lagos, he holds a BSc in biochemistry, post graduate diplomas in applied geophysics and visual art, and a Masters in art history. He is director, Omenka Gallery, editor, Omenka magazine, and president of the Society of Nigerian Artists. 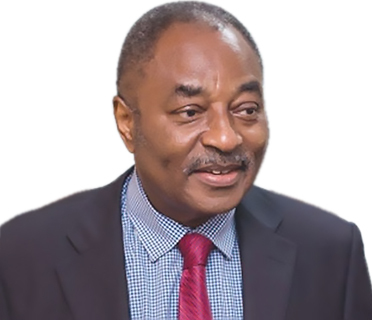 Joe Obiago is chairman/chief executive of Global Energy Company Limited, whose corporate social responsibility is channeled towards arts, culture and people initiatives. He holds a Bachelor's degree in economics and business administration from Dillard University, New Orleans. 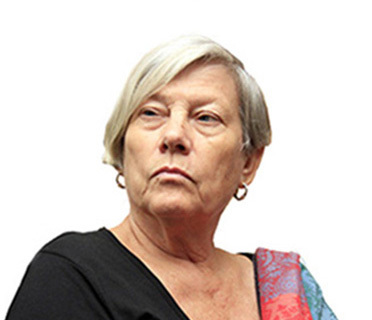 Olasehinde Odimayo is a trustee of the Visual Arts Society of Nigeria (VASON). He holds a BA in German from University of Ibadan, and has completed courses in fine art appraisal and evaluation at Sotheby’s Institute in London. 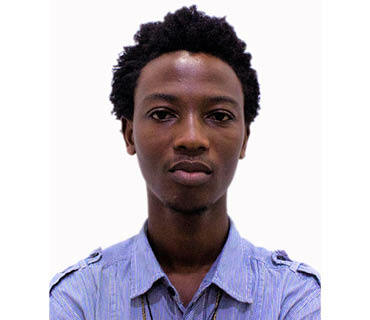 Odimayo is director of Treasurehouse Fine Arts,a leading gallery in Lagos. Adeoluwa Oluwajoba is an artist, critic and art writer and the Programme Officer at The Ben Enwonwu Foundation and the Gallery Administrator at Omenka Gallery. 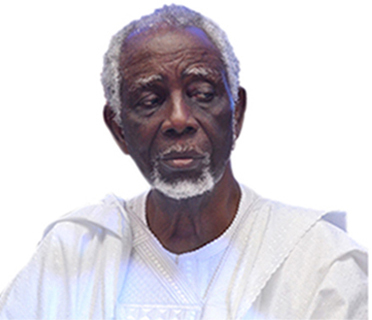 He holds a B.A in Fine and Applied Arts from the Obafemi Awolowo University, Ile-Ife. Oluwajoba also contributes regularly to Omenka, Africa's premium art, business, luxury-lifestyle magazine. 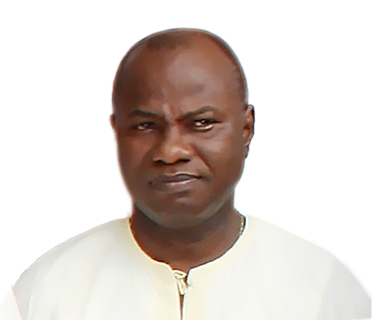 An expert in maritime law, Louis Mbanefo is a Senior Advocate of Nigeria. He has served on the board of several civil society organisations and occupies key positions in several charities. He is an accomplished classical pianist and a former chairman of the Musical Society of Nigeria. Evelyn Oputu is a respected banker and has served as managing director/chief executive of Bank of Industry. The Federal Nigeria Government has honoured her as an Officer of the Order of the Niger for her contributions to building the banking and financial sector. An experienced art administrator, journalist and poet, Frank Aig-Imoukhuede was at various times an information officer in the Western and Mid Western regions, a scriptwriter with the Federal Film Unit and secretary, National Council for Arts and Culture.